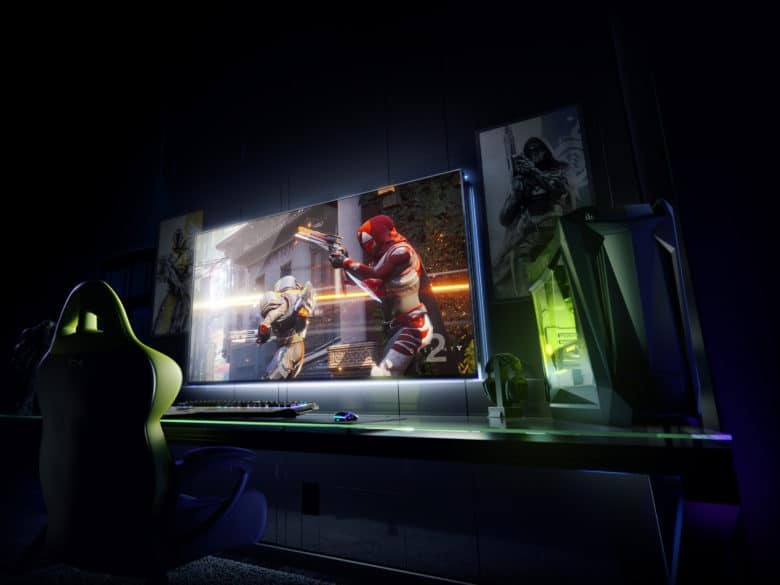 NVIDIA's BFGDs bring ultra-fast gaming to the big screen. Nvidia has unleashed the world’s first lineup of big-screen TVs fit for gaming. They’re called BFGDs (Big Format Gaming Displays) and they’re capable of displaying 4K content at an ultra-fast 120Hz. They boast support for Nvidia G-Sync and HDR — and they have a Shield TV built right in. Work life isn't perfect inside the spaceship. Working at Apple isn’t quite all its cracked up to be in 2017, based on the latest rankings from Glassdoor that show Apple dropping to its lowest spot ever. 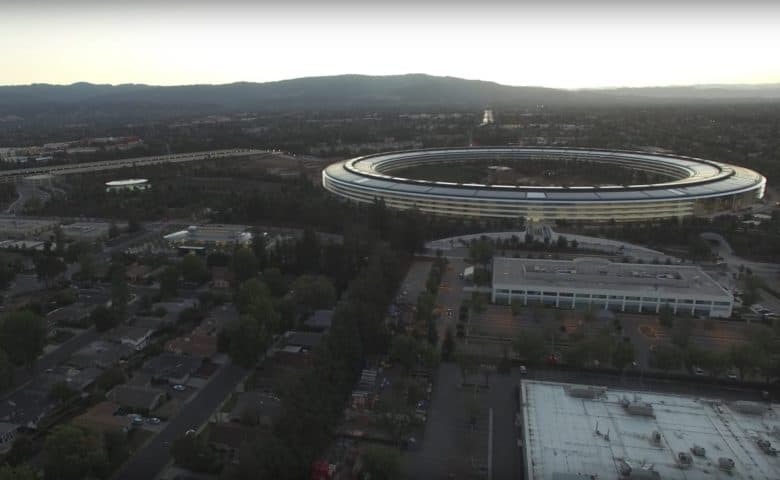 American tech companies are a some of the most effectively managed businesses in the world, according to a new landmark system that ranked the top 250 companies. 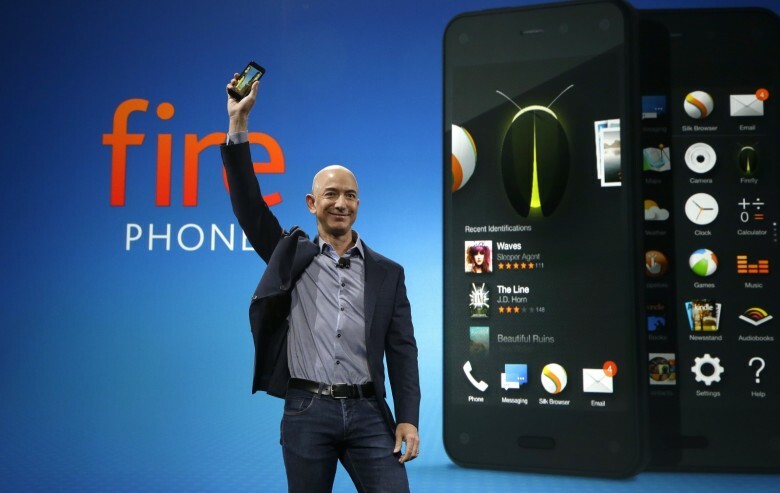 Even though Apple is the world’s most profitable company, the rankings found that Amazon is actually the most efficiently run business. But Apple follows at a close second. The Microsoft Surface Book 2. 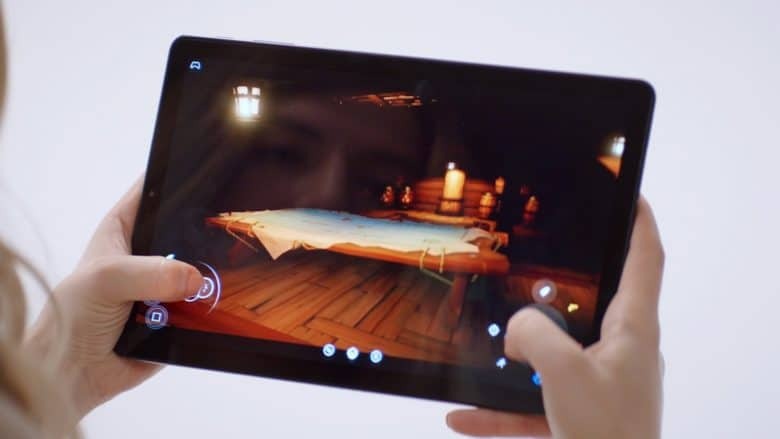 The MacBook Pro is about to face some tough competition from Microsoft’s newest laptop/tablet hybrid that was just revealed today. 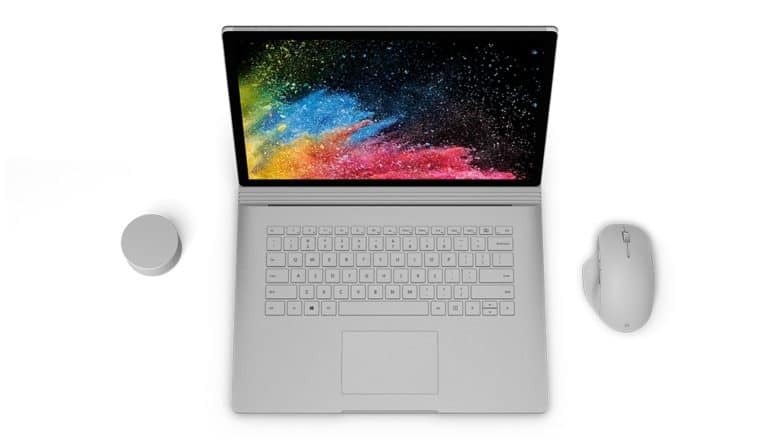 Microsoft’s new Surface Book 2 computers are being billed as the most powerful laptops to come from Microsoft. 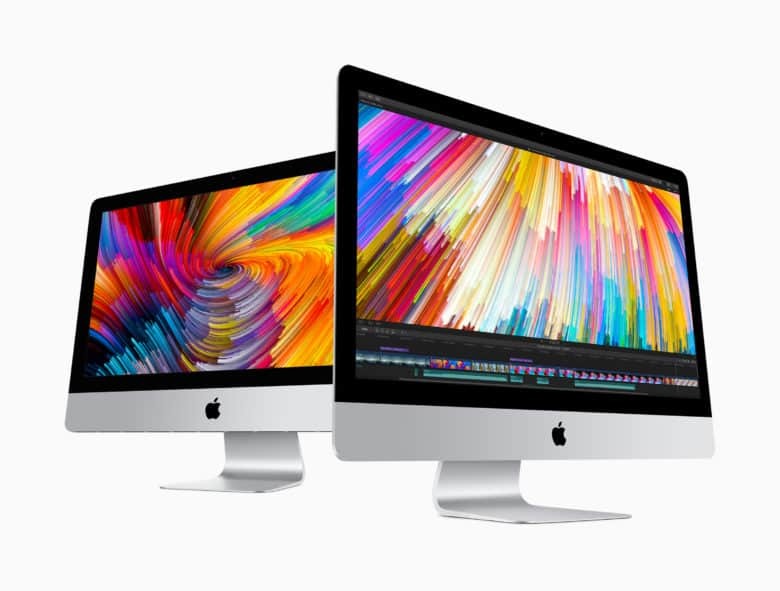 The company even says they’re twice as powerful as the latest MacBook Pro. You can now install a GTX 1080 Ti in your Mac. 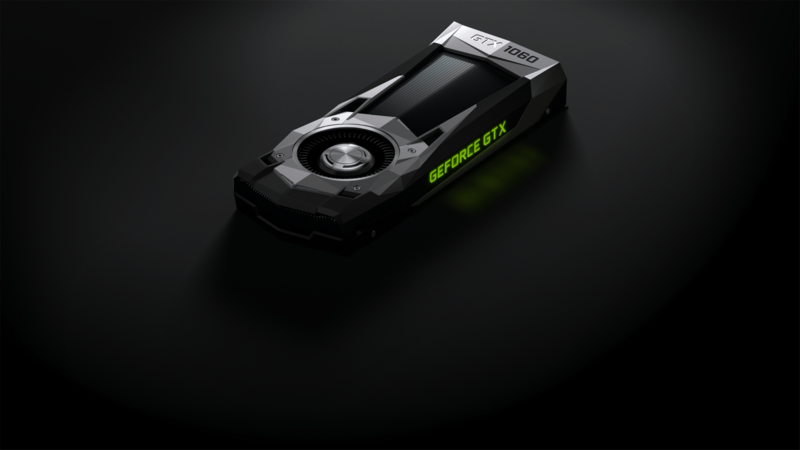 NVIDIA today released new drivers that make its Pascal graphics cards compatible with a Mac. 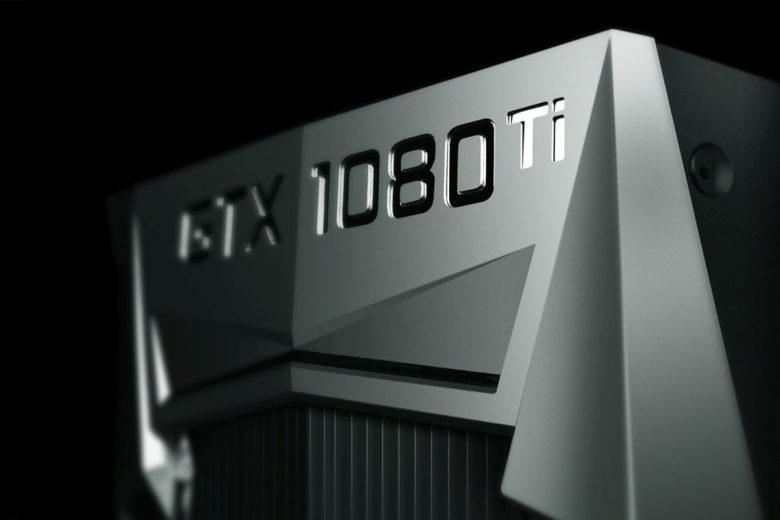 The drivers support all 10 Series GPUs, including the GTX 1050 through GTX 1080 Ti, and the newly-announced GTX Titan Xp. 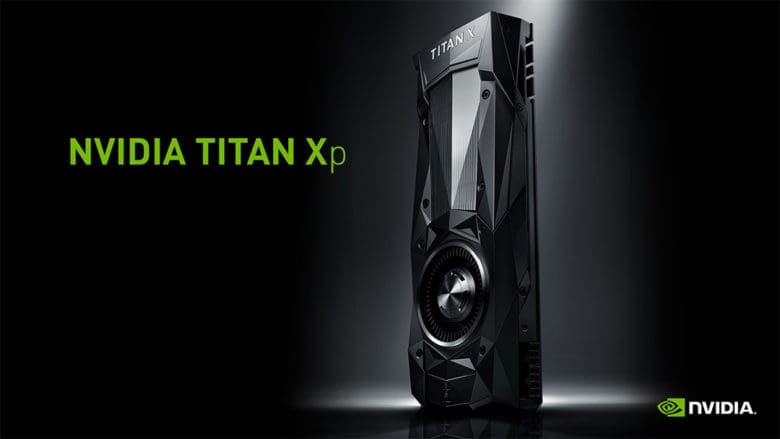 NVIDIA just unveiled its insanely powerful Titan Xp graphics card, and for the first time, it brings award-winning Pascal-powered GPUs to the Mac. 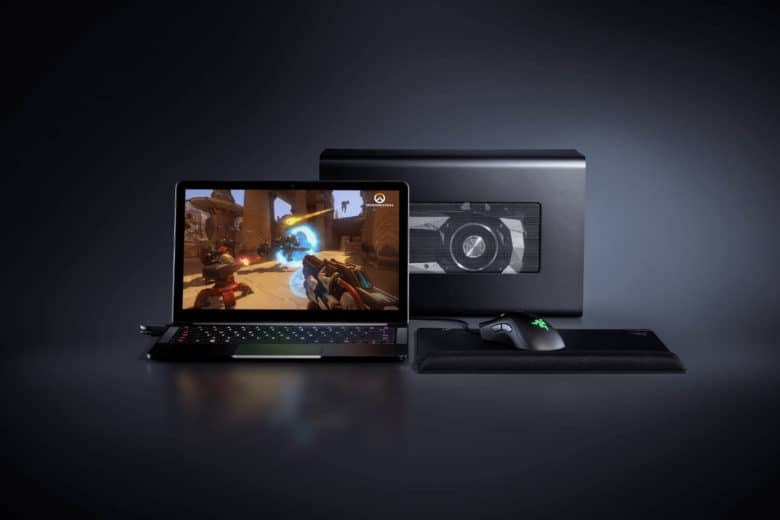 Powered by the company’s latest architecture, the Titan Xp boasts even more cores, faster clock speeds, and ample memory. But it does not come cheap.